The Hanalei paddle board has been a very interesting way to enjoy Hanalei holiday with family. It is a fun activity which gives you tons of benefits. One of the benefits is to combine it with yoga. If you like yoga, you can practice yoga poses while on the Hanalei paddle board. Is that even possible? You may ask that question. The fact is that now it becomes more prevalent to yoga doers in Hanalei. And you can do it too of course. This is the opportunity to get some new interesting exercises on the SUP. 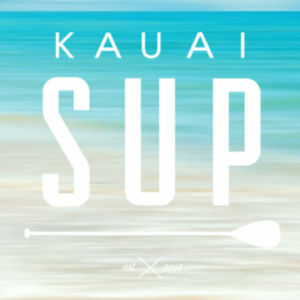 The moment we wrote about this, SUP yoga is one of the most popular activities in Hanalei. This fame has spread around Hawaii.Floating calmly on the water while practicing yoga, who doesn’t want to experience such soothing experience? 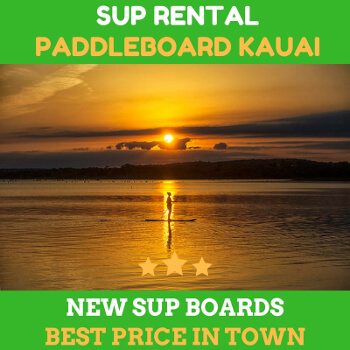 Nowadays, the Yoga hanalei paddle board programs are conducted in Hanalei. So you will find it very easy. It is very possible for you to find your zen on the water. If you have done SUP before, it will be pretty much easier to bring yoga on the water. First things first, you just need to bring along the board with long deck pad. Most models also can be combined with a yoga mat to center yourself and conduct some basic yoga poses. There are even some SUP which comes with yoga mat. 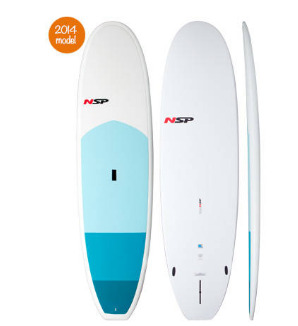 The yoga-specific boards are now sold in Hawaii, and there’s a chance you can rent them also. You will love the SUP session with a soothing yoga experience. Combining the two activities with great poses will enhance your holiday experience in Hanalei. First you will notice the difference between doing yoga on the solid surface and on the liquid surface. Then you will soon realise that good control and balance is the key. 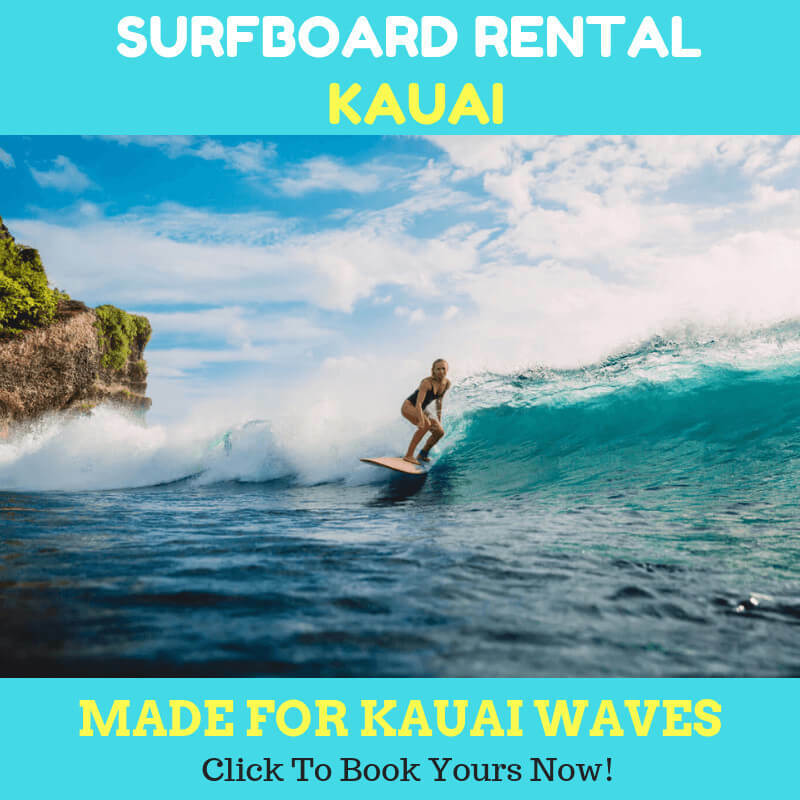 The good hanalei paddle board providers will let you know how to get the right board and make sure that the board will be comfortable to use. The best measurement of board for yoga is around 10 feet long and 32 inches wide. Supporting the purposes of the yoga, the design is merely flat and has extended traction pad. But som models also have full-length traction pad to give some space of the doers. Hanalei is a perfect area to do your yoga hanalei paddle board. It has ample amount of peaceful spot wherein you can spend the time without any disturbances. If you have no idea about where to do the yoga paddle board, ask hanalei paddle board for advices. We will gladly help you.